1.c4 b6 and 1.d4 e6 2.c4 b6. 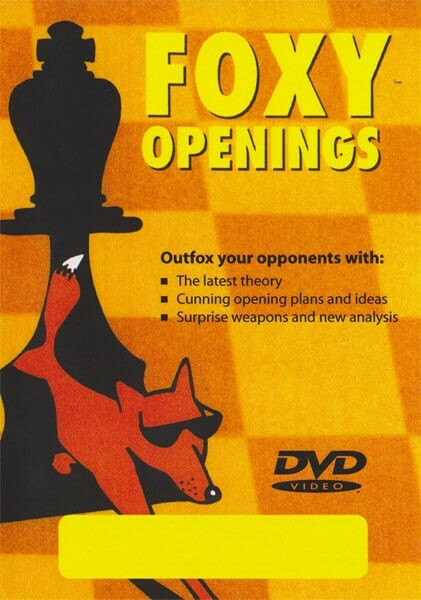 This video features the "Kangaroo" variation devised by GM Tony Miles and played against Karpov and Shirov. GM Plaskett is a leading expert in this hyper-modern defence and he assesses all the critical lines. In addition, Plaskett analyzes new ideas to rip apart the White center that he has successfully used in his own games.